I started writing about real estate in Eastern Europe way back in 2007. At that time, the hot market was Bulgaria’s Black Sea coast resorts of Sunny Beach and Golden Sands, where prices were low and there was a massive building boom going on. Most people who have been buying property in the Bulgarian resorts have been doing so only because they expect fast increases in their capital, buying off-plan with the hope of selling on the property as soon as they were finished. But this is only going to work out if people are going to want to buy the finished properties, or if there is strong rental demand for them. Currently there is not so much evidence that this will be the case. My predictions proved to be true. In 2008, the market crashed as a result of too much supply and too little demand. Back in 2007, prices for prime beachfront property there was as high as €1,250/$ 1,450 per m2. Today prices are still substantially lower than they were over a decade ago. Now you can find fully finished and furnished apartments for under €14,000/$16,350. However, even at these low prices, the rental returns are rarely over 10% due to the large amounts of apartments on the market and the fact that the Black Sea season only last for a few months per year. Now, in 2018, I can see the same happening on the opposite side of the Black Sea – in Batumi, Georgia. All the signs are there. With plenty of empty land available in Batumi and no restrictions on the number of floors that developers are able to build, developers are building new projects as fast as they can, marketing them aggressively with promises of high rental returns and capital appreciation. 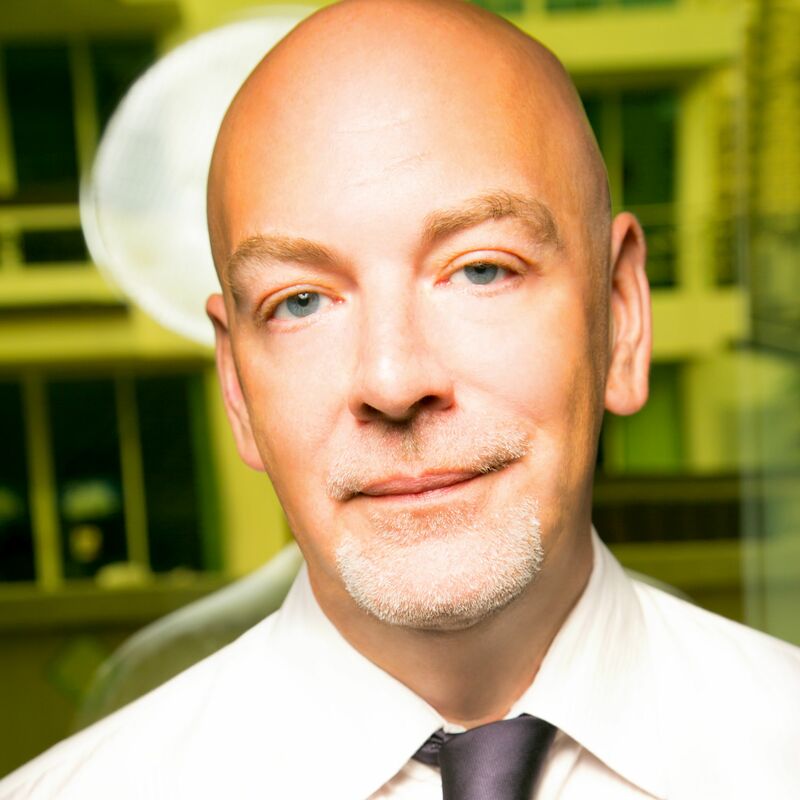 Real estate investments follow the laws of supply and demand, just like any other product. 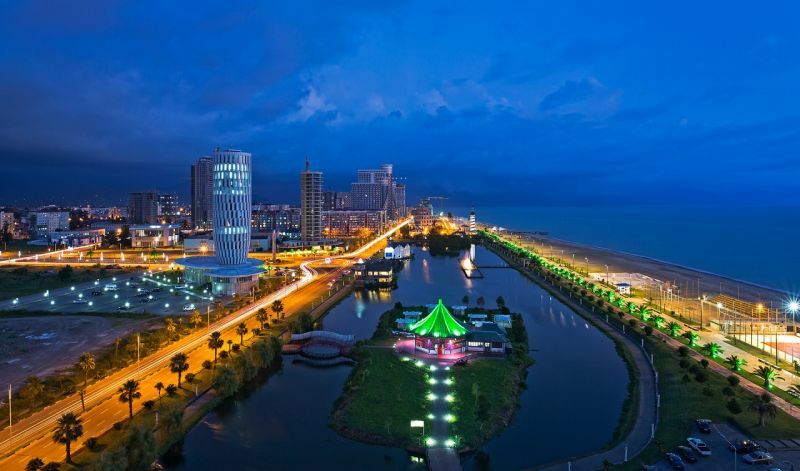 Today in Batumi, supply of new apartments is increasing much more rapidly that the visitor numbers. Passenger arrivals at Batumi International Airport only increased by 12% in August 2018 versus August 2017 while the supply of new apartments increasing much faster than this. And the situation in Batumi is just going to get worse over the coming years. One project alone – Orbi Twin Towers – will add an additional 4,500 apartments onto the market once it is completed at the end of 2019. This makes the project one of the biggest aparthotel projects in the world – and the majority of these apartments are being bought in order to rent them out on the short-term rental market. And this is just one of many, many new complexes that are currently under construction. The next nine largest developments, according to research from Colliers, will add an additional 8,000 apartment onto the market. This means that the amount of accommodation in Batumi will have more than doubled between 2017 and 2019. The decreasing trend may be attributed to the excess in supply. A large number of flats are currently listed on the rental market, and increased competition immediately impacts rental rates. Rates will continue decreasing trend in the near future. All the signs are there for a repeat of the situation on Bulgaria’s Black Sea coastal resorts. The market in Tbilisi, conversely, is completely different. Whereas Batumi has only been developing for ten years now, Tbilisi has over 1500 years of history behind it. 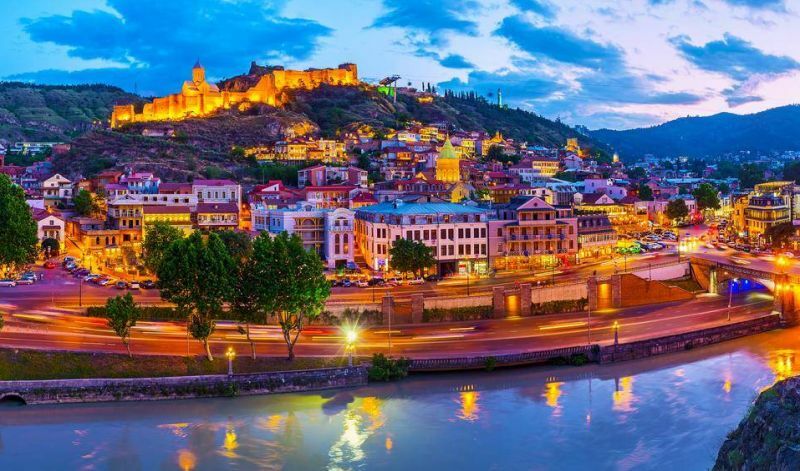 Whereas there is plenty of building land available in the cheaper suburbs of Tbilisi such as Dighomi, Gldani and Vazisubani, you won’t find many empty plots close to the Old Town, which is the most popular area of the city for tourists to stay. Take a look for cranes while standing anywhere in the Old Town and you won’t see many. Additionally, Tbilisi’s Old Town is UNESCO protected. It’s not possible to demolish old buildings and replace them with new ones. And, even if there are a few plots available, developers are usually unable to build more than four floors, making it uneconomically viable to build apartment buildings because of the high costs of land plots here. Another major difference between Tbilisi and Batumi is the length of the seasons. The season in Batumi only lasts for three months per year, whereas tourists visit Tbilisi throughout the year – with many tourists passing through the city in winter stopping off en route to Georgia’s ski resorts. In summary, whereas Batumi suffers from lower demand and constantly increasing supply, the opposite is true in Tbilisi. There are very few new projects, or refurbishments of older apartments being made in Tbilisi, while demand is increasing constantly. While Batumi can be compared to Bulgaria’s Black Sea coast, Tbilisi can be compared to other historic Eastern European cities with a booming tourist market such as Prague, Budapest, Bratislava and Krakow. Here prices for prime old town apartments suitable for renting to tourists have tripled over the past decade, with prime rental apartments in Prague now reaching as high as $13,000 per m2. If you are just looking at buying a holiday home for yourself, then Batumi is a good choice (although prices on the Bulgarian coast are now significantly lower). But if you are looking for maximum rental yields and capital appreciation, then Tbilisi is the obvious choice.